For the 6th year in a row, Dulux wins most loved paint brand award. Dulux, which won the 2017 TGI Ask Afrika Icon Brand award for the most-loved paint brand in South Africa, boasts a comprehensive range of decorative products and will soon be introducing its Colour Futures 2018 trends. 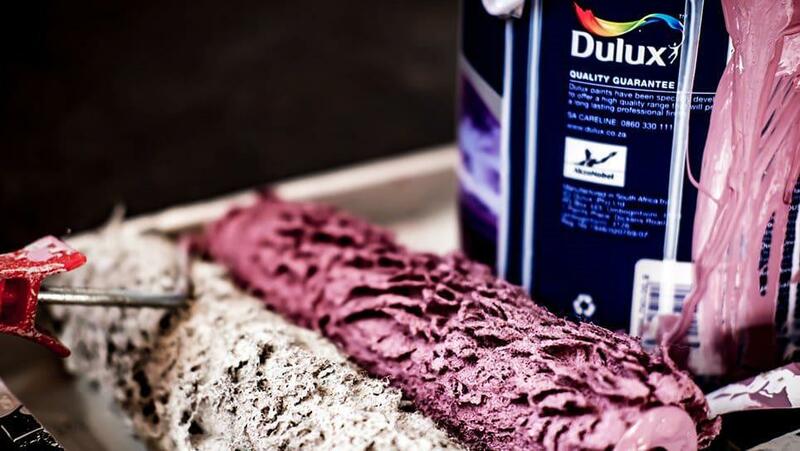 Dulux, manufactured by AkzoNobel, leading paint and coatings manufacturer, has won the 2017 TGI Ask Afrika Icon Brand award for the most-loved paint brand in South Africa for six consecutive years. The TGI Ask Afrika Icon Brands survey identifies the most popular brands that have established a durable and timeless relationship with South African consumers in the annual Icon Brands Survey. Consumers vote with their hearts and wallets to select their favourite brands, irrespective of background or living standard. The awards celebrate those brands that are successful in breaking through the diverse South African consumer landscape. “It is such an honour to be acknowledged by the consumers that we serve. We appreciate that our consumers continue to be loyal to the Dulux brand and will endeavour to remain the most loved paint brand and continue to Add Colour to People’s Lives”, says Nathalie Sweeney, Marketing Director for Dulux South Africa. Dulux boasts a comprehensive range of decorative products and will soon be introducing the Colour Futures 2018 trends that will further demonstrate the reason Dulux remains top of mind for consumers when thinking about colour. “Technology and innovation have always been at the heart of Dulux and AkzoNobel as a whole. As one of the world’s largest paint manufacturers and a leading brand of premium quality paints, our success is often enhanced by our ability to meet market needs with quality products and value-added services. This is the reason that we continue to successfully meet our customer’s needs, and we are very proud of this achievement”, added Nathalie Sweeney. The TGI Ask Afrika Icon Brands survey is the largest of its kind in South African with a number of consumer sectors surveyed, hundreds of product categories, thousands of brands and psychographics included in the measurement.